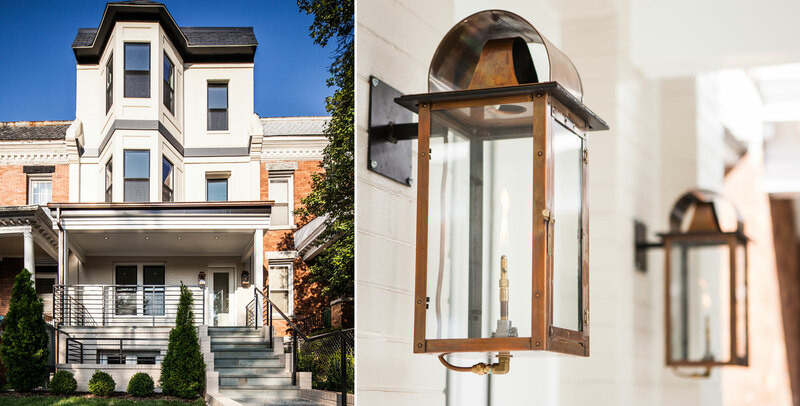 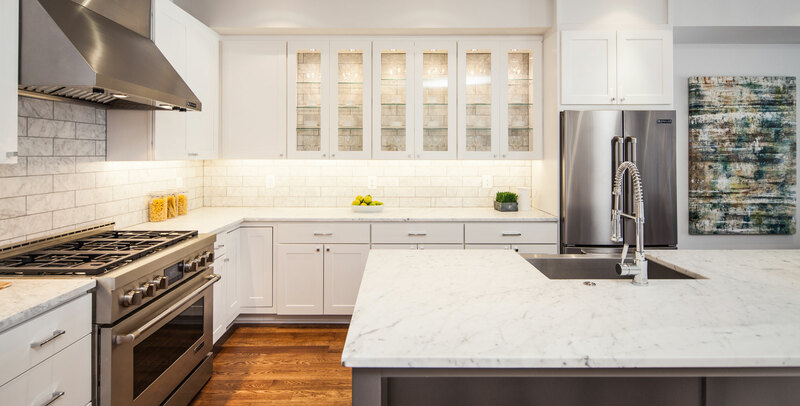 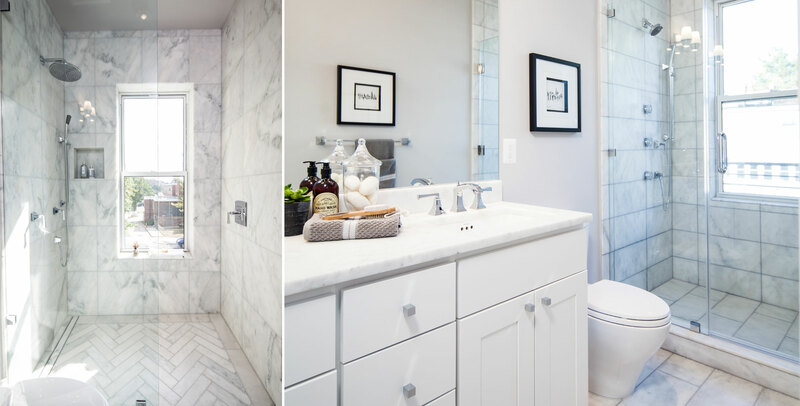 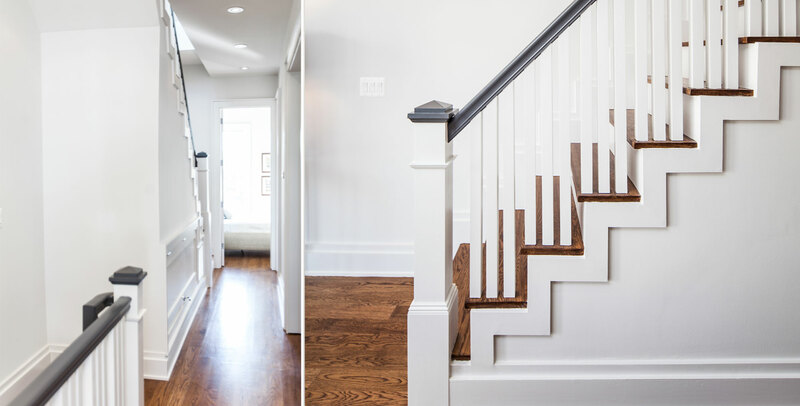 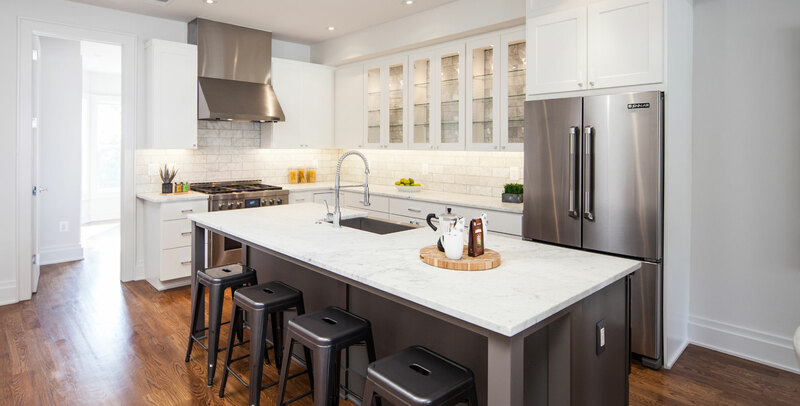 Located on one of Columbia Heights’ most charming streets, this project is a conversion of an early 1900’s Colonial style row home into two grand luxury duplexes. 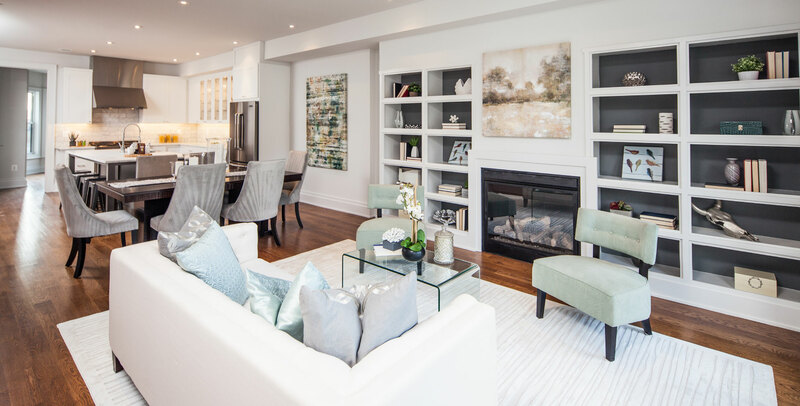 With each unit featuring more than 1,950 square feet spread across huge, multi-level spaces, private decks and individual entrances, these units live more like a single-family home than a condominium. 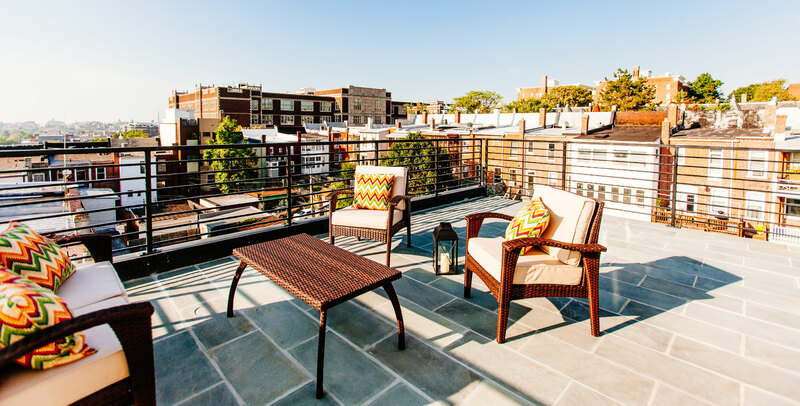 The exciting design and unique architecture stand out within a row of town houses on 11th street yet blend perfectly with the neighborhood. 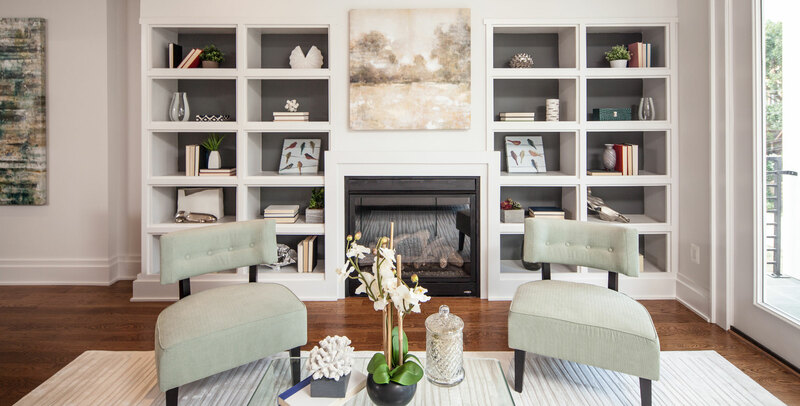 Enjoy all of the advantages of living in a luxurious home that is beautifully designed, lovingly built, and decidedly sophisticated. 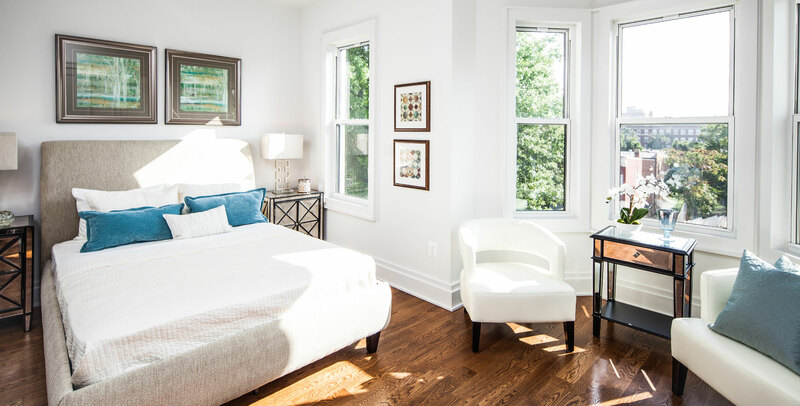 These condos are only few blocks from the Columbia Heights & U Street Metro stations, and walking distance to all of the restaurants and shopping in Columbia Heights and the U Street corridor. 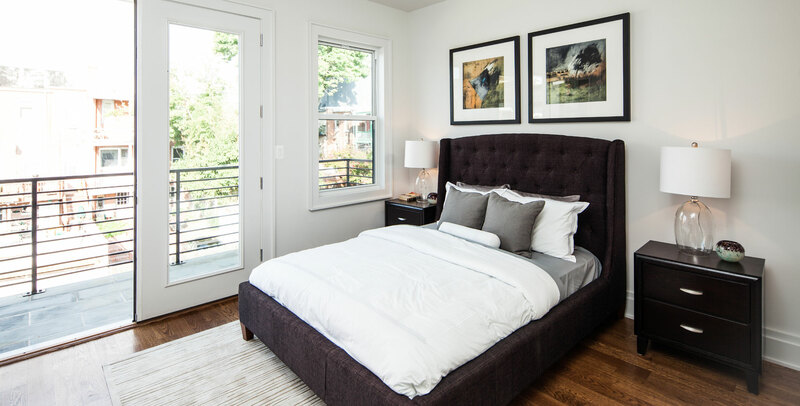 They are the perfect residence for the polished Washingtonian seeking a young yet classy urban lifestyle and looking to make a smart investment.